The world’s largest digital motorsport company adds six motorsport online, print and events businesses to its existing operations. Autosport owned by Motorsport as of tonight. October 6, 2016, Miami, FL. Motorsport Network, the Miami-headquartered publisher of Motorsport.com and Motor1.com, today announced the acquisition of six business operations that make up the Haymarket Media Group’s interests in motorsport publishing, photography and events. 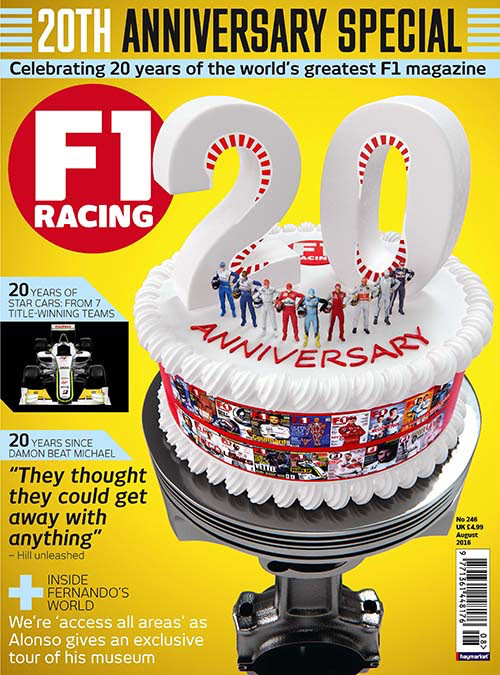 The Autosport brand additionally lends its identity to two major events acquired by Motorsport Network. Having established itself over a period of a quarter of a century, Autosport International – The Racing Car Show is recognised as the curtain-raiser to the international motorsport season. Attracting 85,000 visitors, the trade, technology and live event show is by some margin the pre-eminent motorsport event of its kind anywhere in the world. The Autosport Awards book-ends each season as the ‘Oscars of Motorsport’. 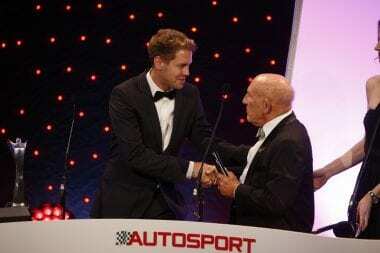 Graced by almost every Formula One World Champion since it was instituted in 1987 and attended by a ‘who’s who’ of international motorsport personalities, the black-tie event at London’s Grosvenor House Hotel is a mainstay in motorsport’s calendar every December. The addition of the Haymarket brands, titles and businesses augments Motorsport Network’s progression towards announcing a significantly enhanced capability in the broadcast sector to be confirmed in due course. Motorsport Network is a vertically integrated automotive & motorsport business headquartered in Miami, FL. The company manages a global broadcast network, live events, print media titles and multiple websites, forums and e-commerce, gaming & editorial syndication platforms operating in 16 languages across 60 international markets. The business is founded on the principle of engaging audiences around motorsport and automotive content and providing clients with integrated solutions to connect with this global audience.